[Updated] The Bermuda Police Service is appealing for the public’s assistance in locating 53-year-old Elena Ivanova, a Russian national guest worker. 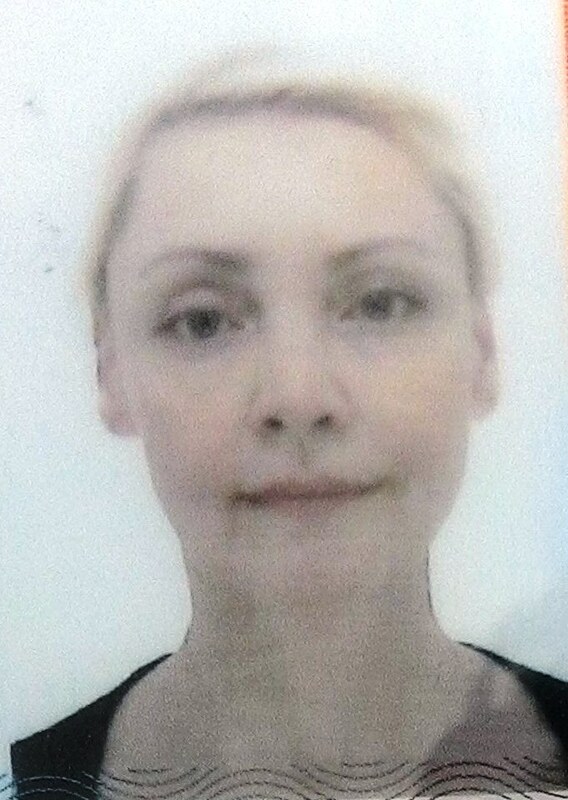 A police spokesperson said, “The Bermuda Police Service is appealing for the public’s assistance in locating 53-year-old Elena Ivanova. “Ms. Ivanova, a Russian national guest worker is described as Caucasian, 5 feet 10 inches tall of medium build with blonde hair. “She was apparently last seen around 7pm Saturday, October 1st at a residence on Camden North Road in Paget wearing a grey T-shirt and a denim skirt. “Initial information suggests that Ms. Ivanova has only arrived in Bermuda recently and there is concern for her wellbeing. Update 5.53pm: The police said, “Please be advised Elena Ivanova has been located. We would like to thank the public for there assistance in this matter.